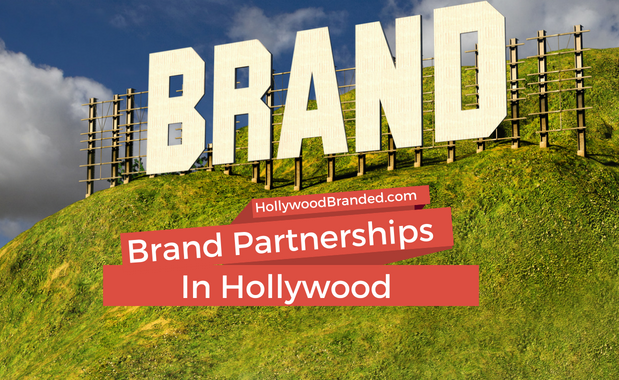 There are a few dozen brands who have figured out how to truly leverage Hollywood. Why not more? Quite frankly - it's perplexing. Because the opportunity is absolutely there, waiting to be seized by brand managers. Yet many brands, across really key categories, have either not tried product placement, or not done so effectively. There are certain categories where success is really a no brainer. These include beverages (both alcohol and non-alcoholic), automotive brands, electronics (my oh my the opportunities), apparel, jewelry and watches and countless others. And some brands reign king across those categories, while others rarely if ever make even a walk on background role on screen. But the potential is there for every brand -- if you just let Hollywood know you are ready to play in the game. 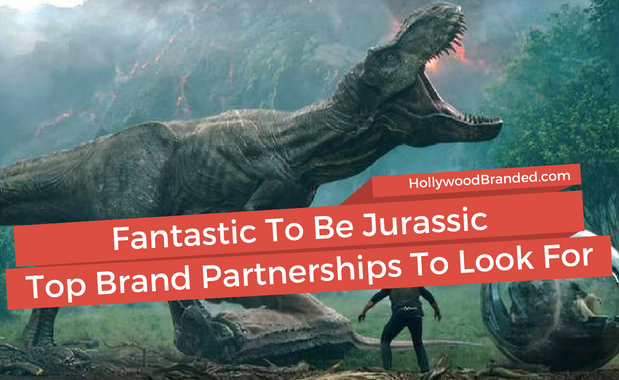 In this blog, Hollywood Branded shares how brands can successfully leverage product placement trade out opportunities in Hollywood TV and film. Good news anime marketing fans! The industry of Japanese animation's influence on Western culture has has been quiet in its growth; but it has, nonetheless, become a colossal commodity that owes a great deal of thanks to one television network in particular - Toonami. Turner Broadcasting’s programming block Toonami has popularized some of the most influential and critically acclaimed anime titles to date. For many English speaking fans, the word “anime” first became a household term after being exposed to this specific broadcasting brand -- unless you were exposed to the classic Speed Racer. In fact, Toonami's innovative approach to marketing their content could be adopted by your agency or brand, and brands can consider how to strategically partner with anime projects to target a very engaged viewer. 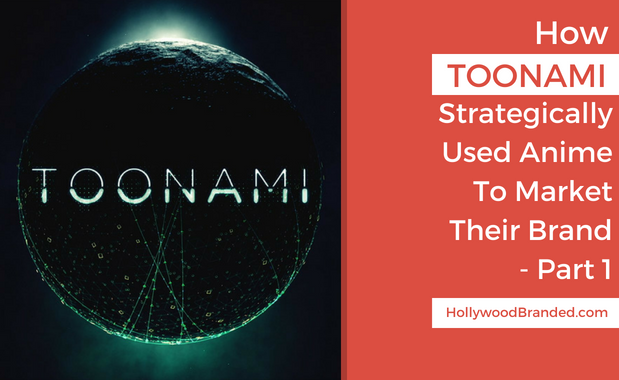 In part one of this two part blog case study, Hollywood Branded will show you how Toonami strategically used anime to market their brand. Star Wars: the Force Awakens is the seventh episode in the saga of the Skywalker family, and proved to be a marketing force of its own. Disney’s Lucasfilm collaboration with over a dozen high-profile brands for the launch of an expansive promotional campaign in support of the film created a landmark push throughout the US and internationally. Brand partnerships included Covergirl & Max Factor, Duracell, FCA US, General Mills, HP, Subway and Verizon. 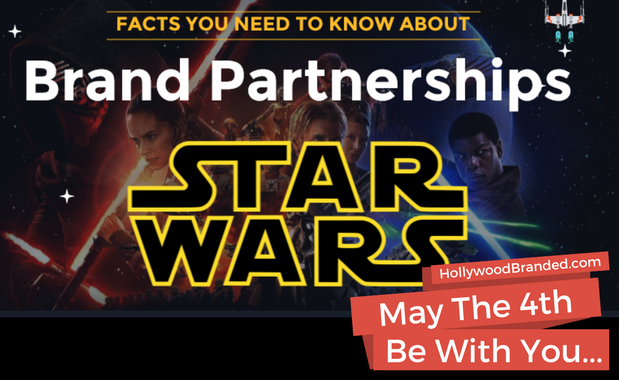 In this blog Hollywood Branded shares an infographic highlighting seven of those partnerships. A celebrity image can be a massive commodity for a brand and drive major sales increases. 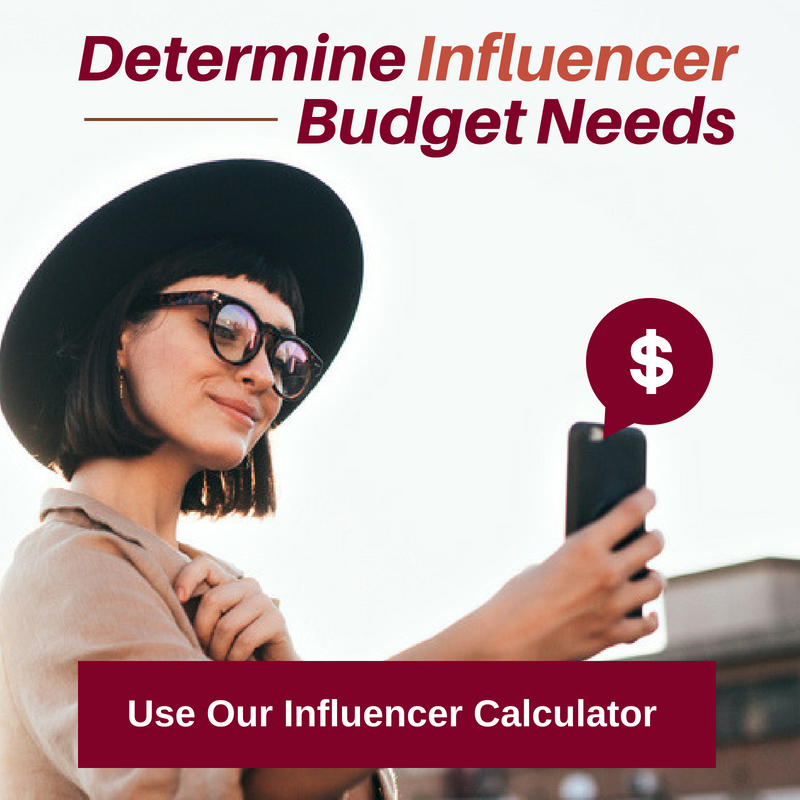 Whether it is the way the celebrity dresses, the lifestyle the celebrity leads, or the shops the celebrity chooses to shop in, brands are on their trail to see whether or not there will be a potential for brand leverage and recognition. But what happens when a brand or retailer crosses the line to make it appear that the particular celebrity has endorsed their product, when in fact they have not? What everyone fears. Lawsuits. 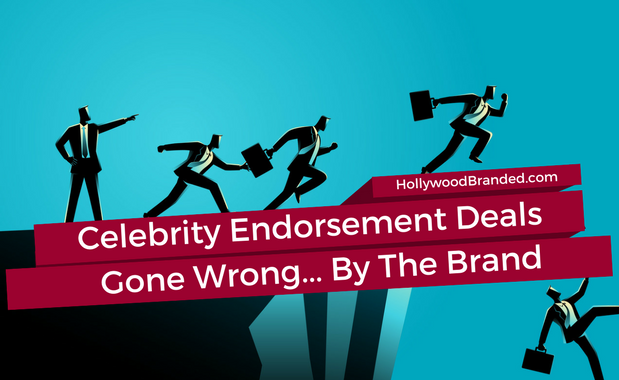 In this blog, Hollywood Branded takes a look at celebrity endorsement deals gone wrong, when brands cross the line of legality.